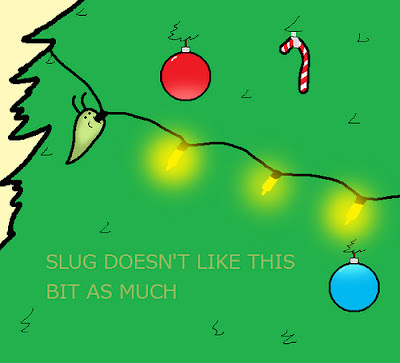 Slug on the Christmas lights. Slug has that glowing feeling. It must be Christmas. 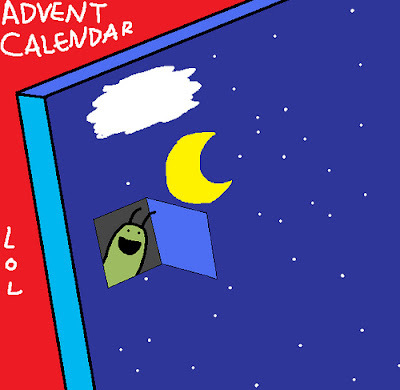 Jack is doing an Advent Calender so less slug this week. Go have a look at his stuff here.